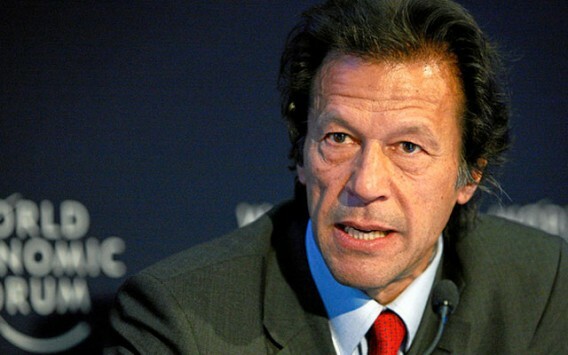 Imran Khan born on 25 November 1952 is a Pakistani politician and former cricketer. 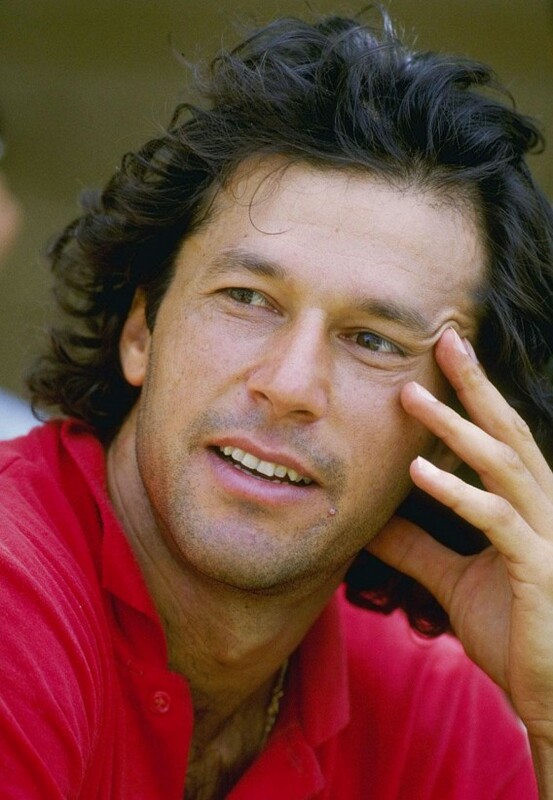 He played international cricket for two decades in the late twentieth century and, after retiring, entered politics. 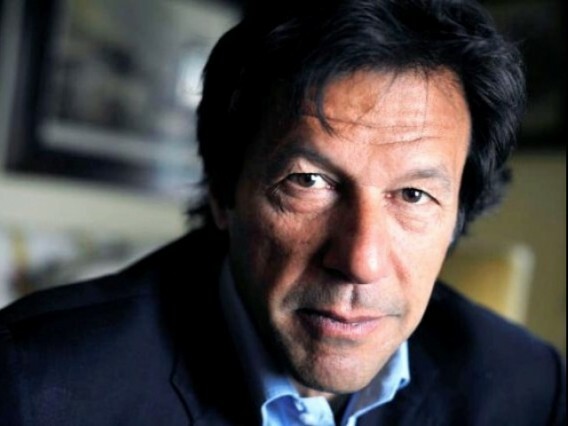 Besides his political activism, Khan is also a philanthropist, cricket commentator, chancellor of the University of Bradford and founding chairman of the Board of Governors of Shaukat Khanum Hospital. He also founded Namal College, Mianwali in 2008. In April 1996, Pakistan Tehreek-e-Insaf (“Movement for Justice”) political party was established and Khan became its chairman. 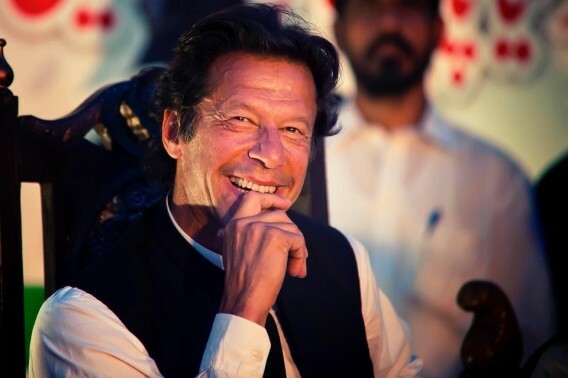 He represented Mianwali as a member of the National Assembly from November 2002 to October 2007, he was again elected on 11 May 2013, while his party gained 35 seats in the National Assembly. 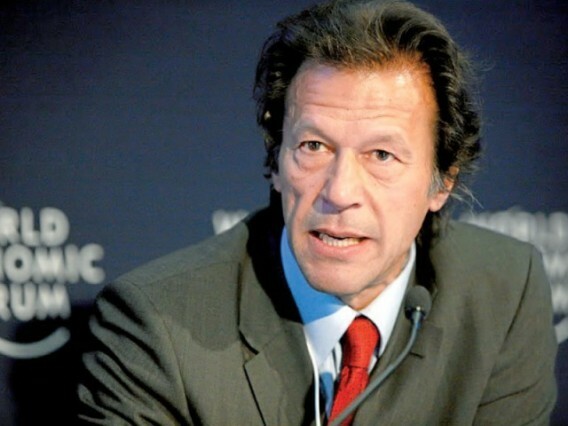 Global Post mentioned him third in a list of nine world leaders of 2012 and recognized Khan as the face of the anti-drone movement in Pakistan. 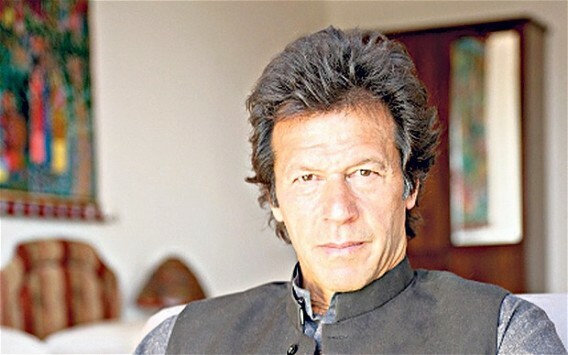 According to Asia Society, Khan was voted as Asiaâ€™s Person of the Year 2012. 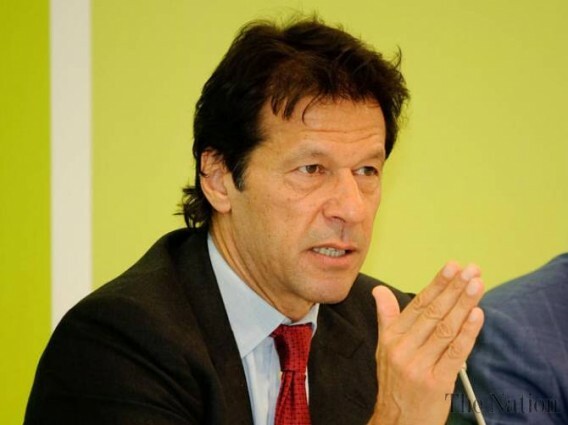 As the Pew Research Center, in 2012 a majority of Pakistani respondents offered a favorable opinion of Khan. 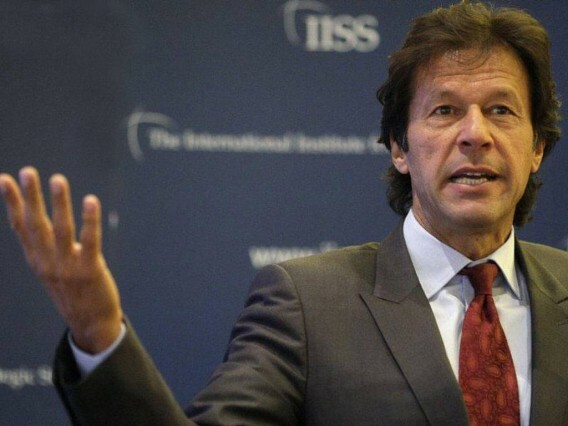 The survey also revealed Khan’s fame among youth.